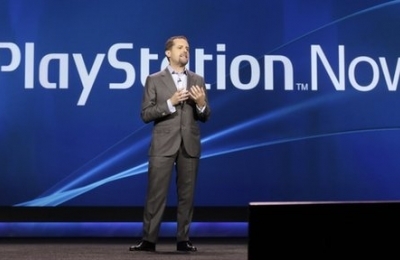 "PlayStation Now" will allow subscribers to play some of the platform's greatest hits without owning a console. Sony’s latest smart TVs will be the first devices to support the new streaming service, but Sony also intends to offer the facility to third-party products. Sony has stated it would launch a test of the service in the United States later this month before a launch in the summer.